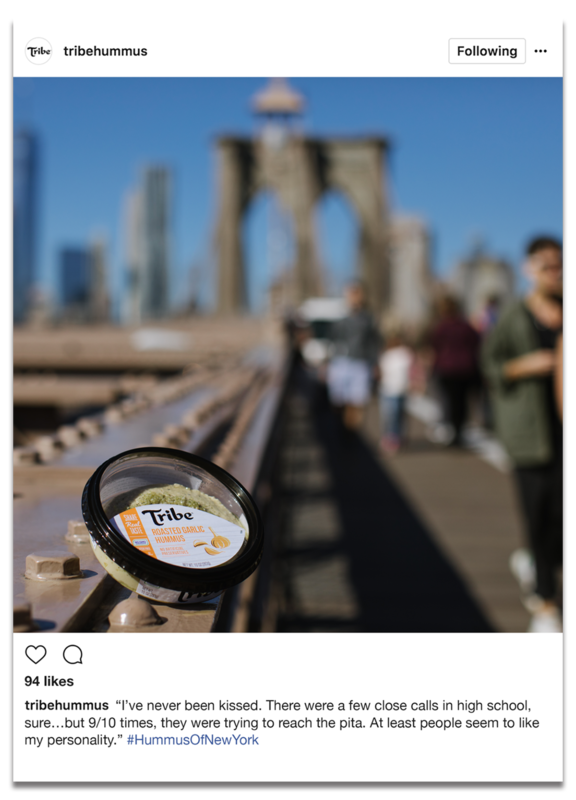 In New York, everyone has a flavorful story to share. Even Tribe. 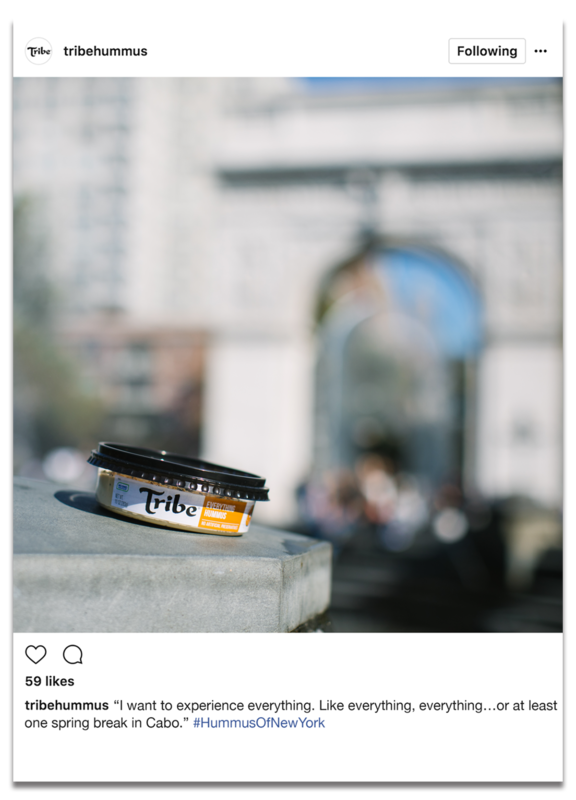 To prove it, we captured Tribe's 17 flavorful products making their way through a regular day in New York City and highlighted their "true stories" in a parody campaign of the popular Humans of New York social page.